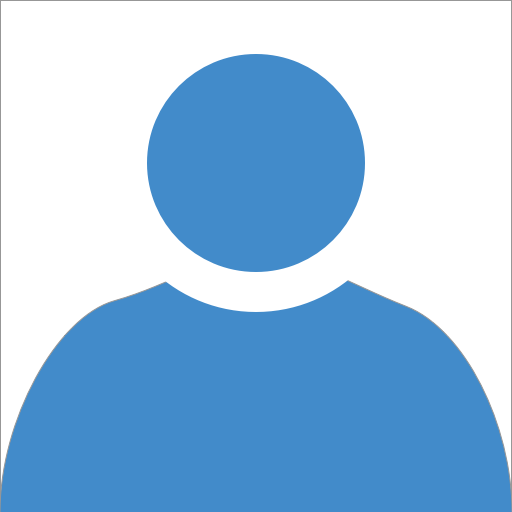 Metropolis Window Cleaning - Reviews - Metropolis Window Cleaning - Serving the greater Denver and Boulder area for all of your window cleaning needs. We try to have our windows done at least once a year, and Metropolis always does a great job. Completely happy with the service. These guys do an excelllent job. Looks super clean!!! Polite and hard workers. Prompt arrival and careful consideration of personal items. Patient, meticulous and of course sparkling clean windows. They did a great job on my windows inside and out. Very professional and took plenty of time to do a very thorough job. The windows looked amazing. They worked hard and very efficient. What an amazing company! Michelle and John went above and beyond and did an outstanding job! Awesome people, awesome job. Extremely courteous and professional providing outstanding results. These folks deserve a positive shout out and you all would do well in working with them. Prompt service, excellent work, and a great attention to detail, I would recommend this company for their outstanding customer satisfaction and service. John arrived on time and was very friendly and professional. He cleaned my windows inside and out. He also cleaned the screens. His work is meticulous and fairly priced. I would definitely hire him again. I've used Metropolis Window Cleaning for a number of years. He does a great job every month on my office building. He is very friendly and professional. I highly recommend John for all you window cleaning needs. 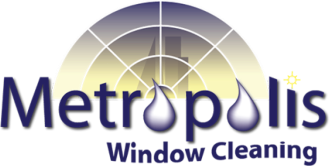 We had a great experience with Metropolis window cleaning! Our windows look incredible, and we will definitely use them for future window cleaning!! Arrived on time, very polite, and did an excellent job cleaning my chandelier! I would definitely use Metropolis again! John did a great job, respected my property, and when the sun shines through my windows, they are very clear! Fast, efficient, and at a good price. What more can you ask for? Yes, I will recommend your company to friends. Thanks much! Windows are spotless. John is real easy to be around. I'm very happy with the results. Your company was recommended by a friend. We were pleased with the quote given to us and then they just went to work. We were very pleased with the outcome. We will make an appointment come May-June 2017. Metropolis' service exceeded our expectations: professional, courteous, and John does know how to wash windows. I forgot to ask him if they also do the windows at the Daily Planet. Always friendly and they do an amazing job on our store front windows. I would highly recommend them for business or home!